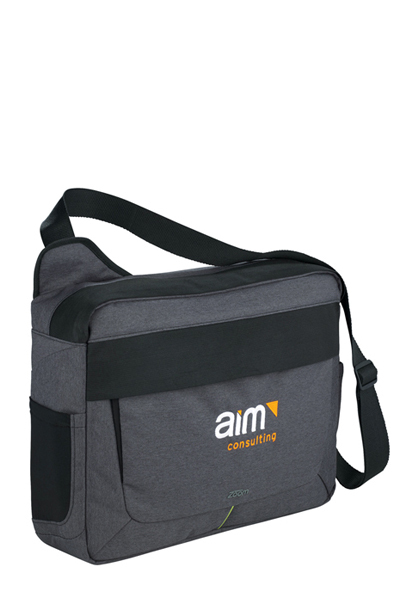 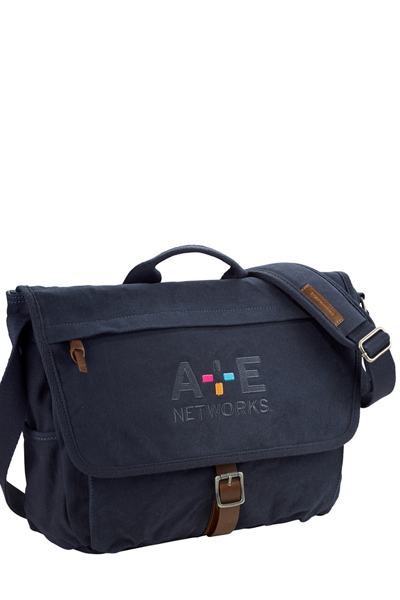 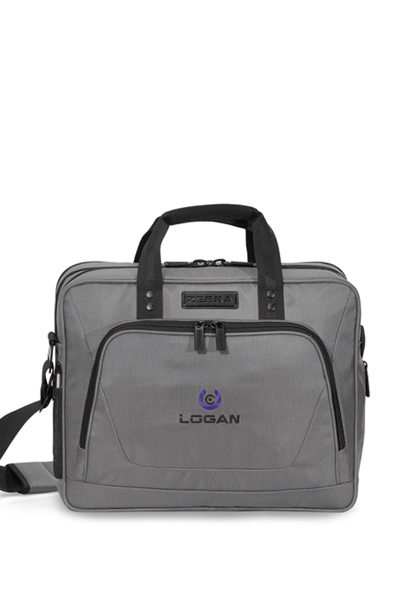 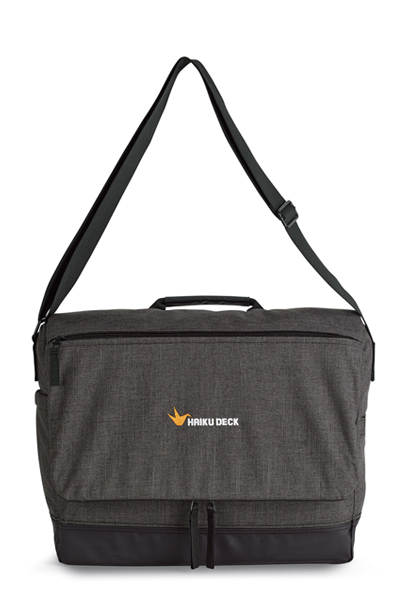 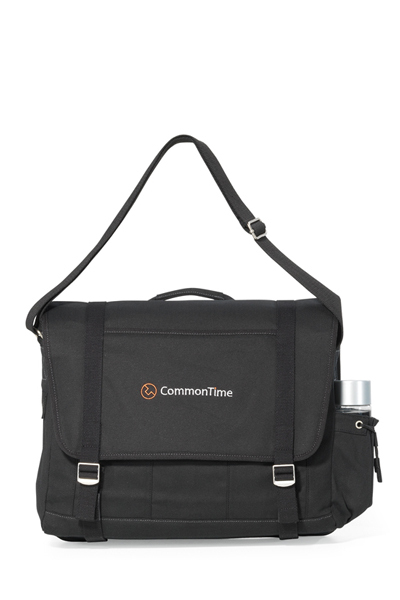 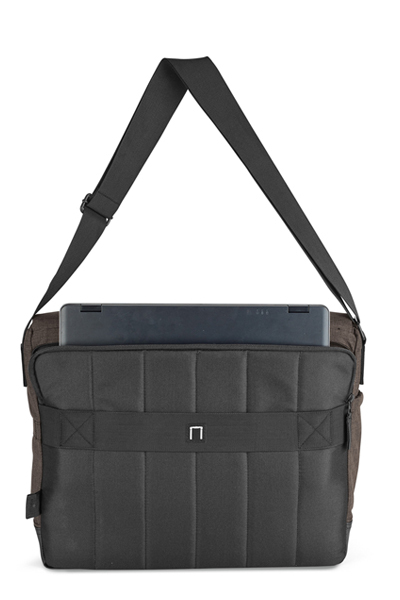 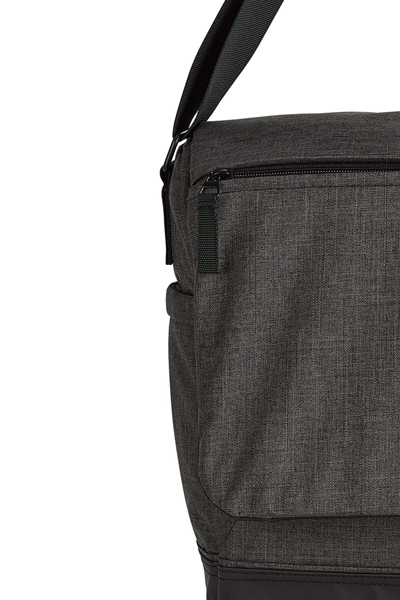 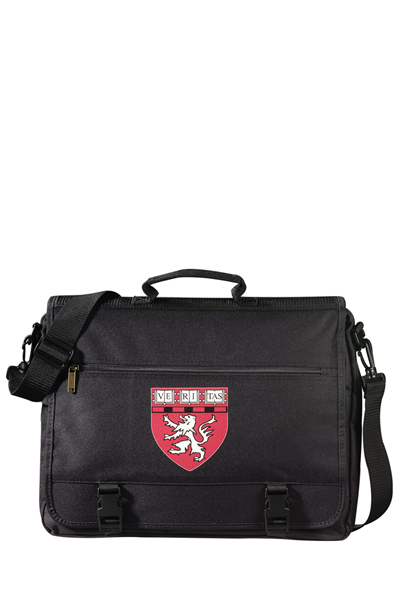 If you want to conveniently carry around your computer and other essentials, look no further than this Heritage Supply™ tanner computer messenger bag! 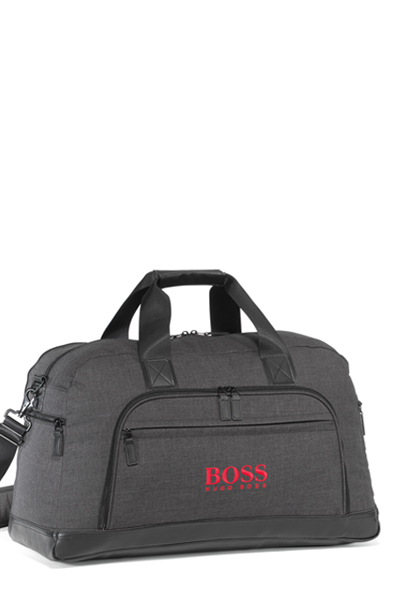 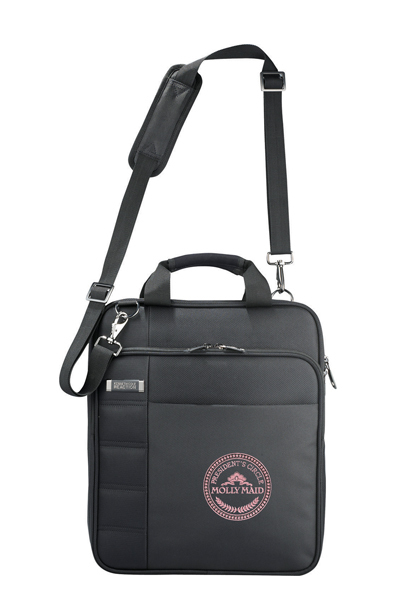 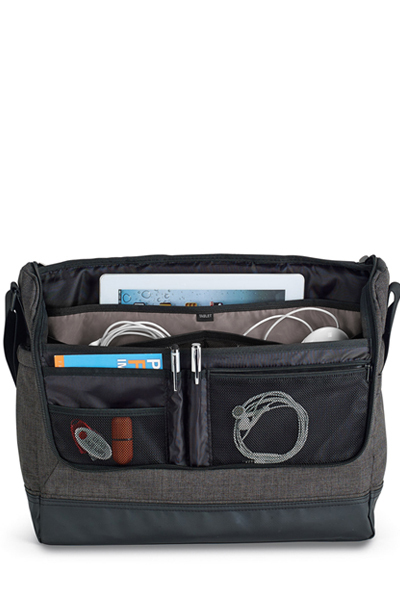 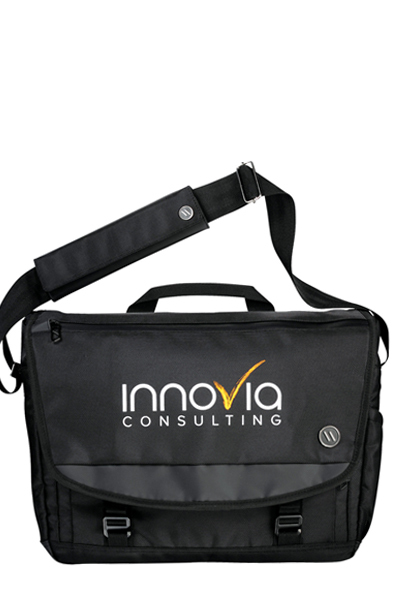 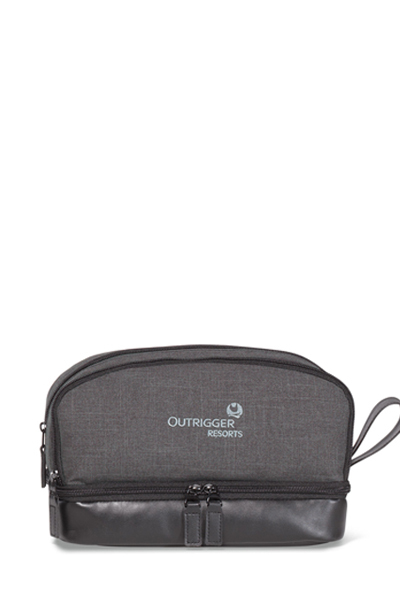 Measuring 16.5" x 12.5" x 5" and available in black or charcoal heather, this trendy bag features a padded compartment that can hold laptops up to 15". 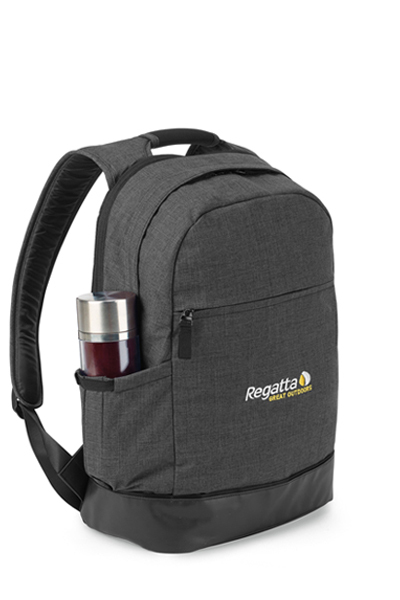 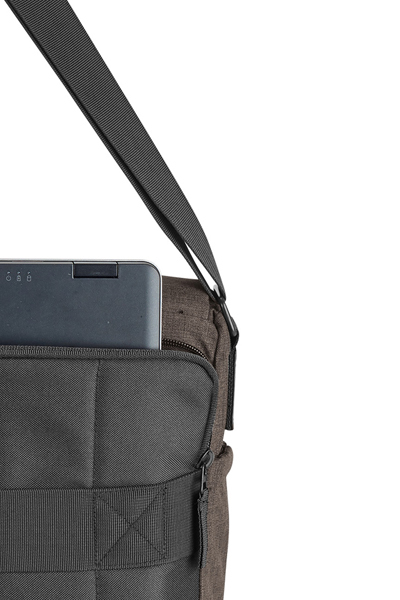 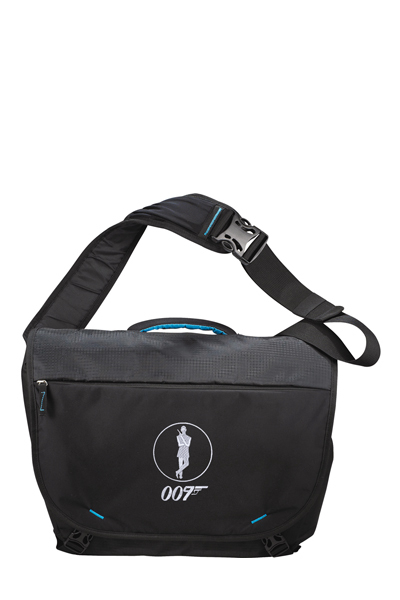 It also has an adjustable shoulder strap, an interior pocket that can fit a 10" tablet, a front zippered pocket on the front flap, a side utility loop, a side water bottle pocket, top grab handles and a trolley strap. 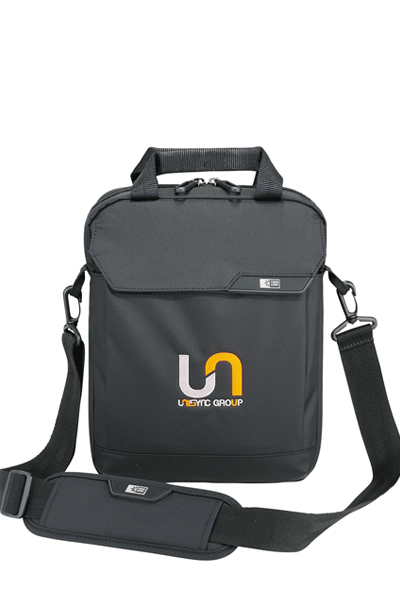 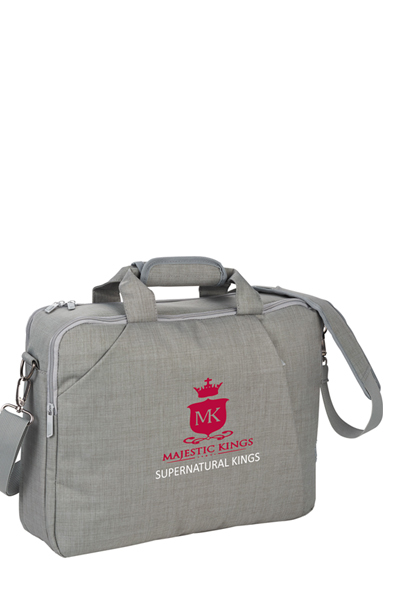 It is made of 600D heather polyester/simulated leather and can be customized with a brand imprint for increased exposure.